Our LED Flashlight is a cost-effective trade-off. 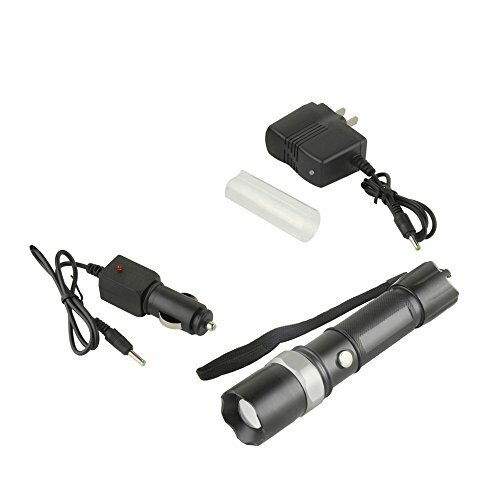 Powered by high quality rechargeable battery, it is stable for long-term working. Seize the chance if you want to buy a high performance and bright light flashlight! Powered by rechargeable battery, it is stable for long-term working.